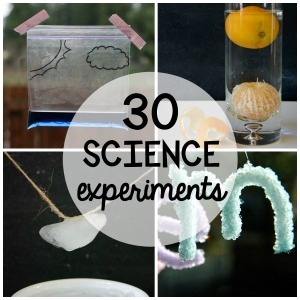 Activity for ages 5 to 6. 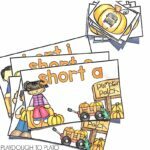 With fall in the air, it will soon be a great time to visit a pumpkin patch and enjoy some super fun pumpkin learning activities. 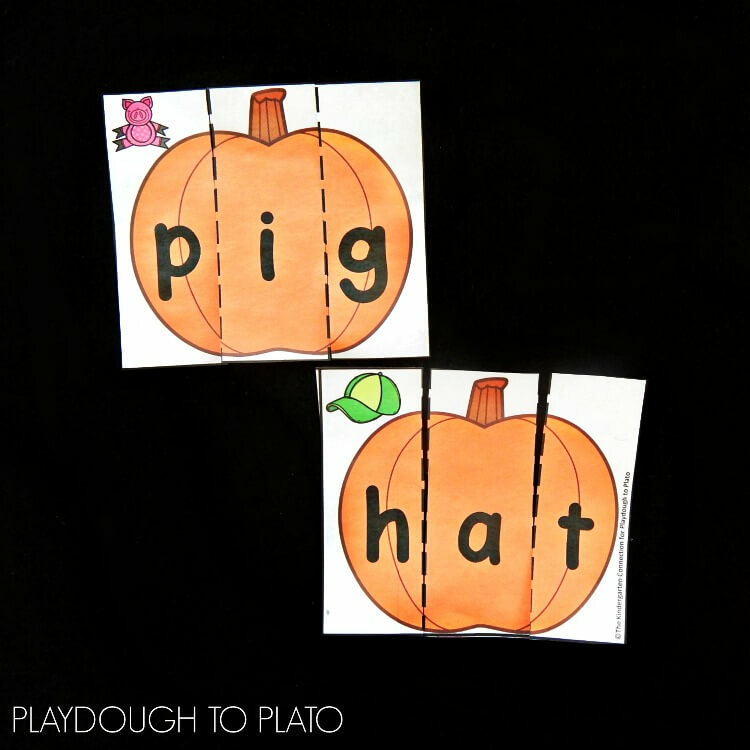 These pumpkin CVC puzzles are the perfect hands on game for beginning readers and will make a fun addition to literacy centers! 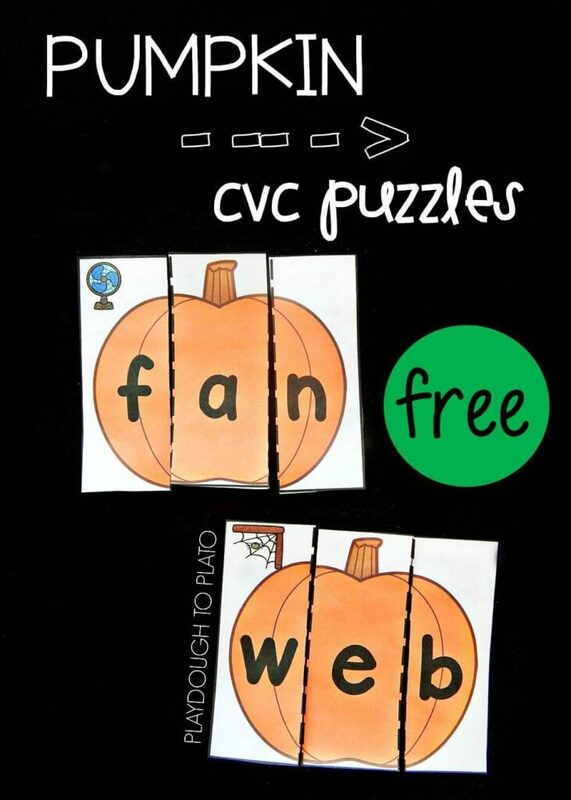 To prepare these fun pumpkin CVC puzzles, I printed out the download (below) and laminated the pages. 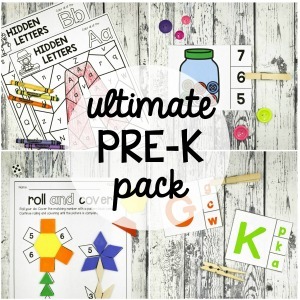 While you don’t have to, you may choose to print on cardstock to keep the pieces extra sturdy since they will be handled often. I cut out all of the pumpkins by following the solid black lines. Then I cut on the dotted lines so that each pumpkin was in three pieces. Once the puzzles were prepared, it was time to play! 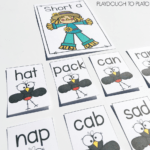 There are 20 puzzles total, one for each short vowel a, e, i, o, and u.
I chose to mix all of the pieces into one basket for a literacy center, but you could also do one vowel at a time in small groups or choose just the medial vowels you are working on. My favorite part of these puzzles is that they offer a “helper” or clue for kids as they complete them in the form of a small picture in the corner of the word to build. 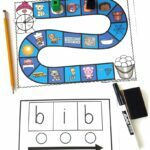 This helps kids get started and allows them to check if the word they built is correct and matches the picture. The kids and I sorted all of the pieces with pictures on them into one pile, and then took turns pulling a card to see which word puzzle we would complete. The first student pulled a picture of a pig. 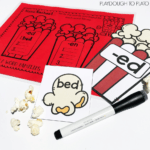 We had its beginning sound, /p/, but we had to decide what other two sounds we heard in the word. We stretched out the word together and hunted for an i and a g to complete the puzzle. We continued pulling picture pieces and building CVC words until all of the pumpkins were complete! 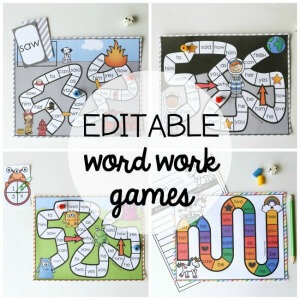 Such a fun, fall-themed word family activity for kids. 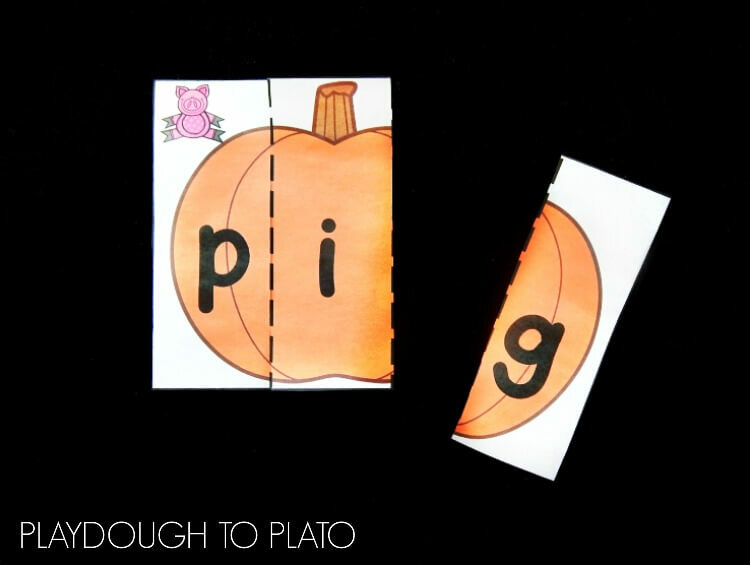 Ready to complete some fun pumpkin CVC puzzles?! 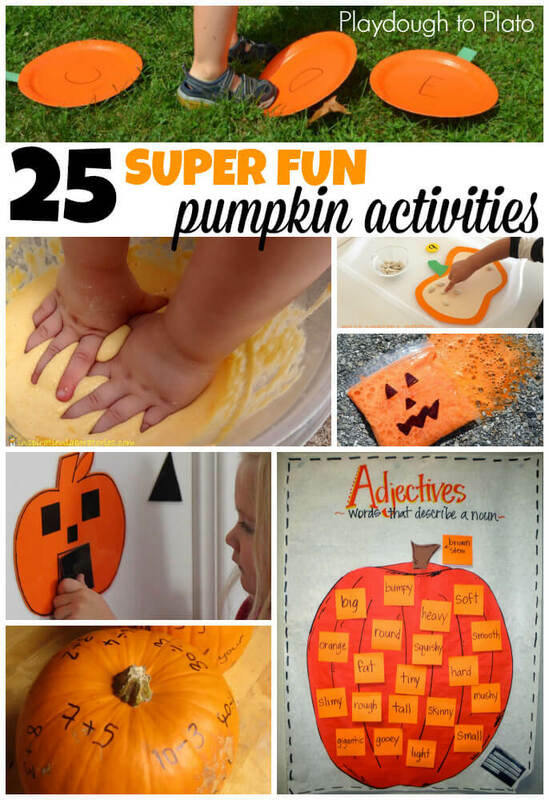 Grab your copy of the download by clicking the button below and then hop over and check out our 25 favorite pumpkin learning activities too. 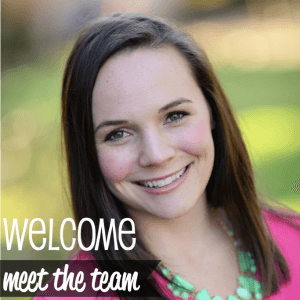 Alex is a Kindergarten teacher with a passion for making learning fun and engaging. She earned a Bachelors degree in Elementary Education, and Masters Degrees in Special Education and Curriculum Design. 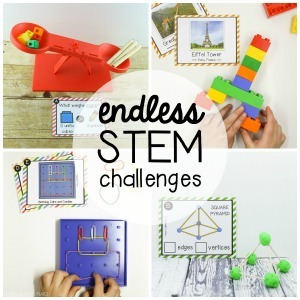 She shares classroom ideas and inspiration on her blog, The Kindergarten Connection.